The Gog Blog Chicago’s #1 online golf news source by Rory Spears, Editor and Director of Content. Follow Rory on Facebook, Linkedin and Twitter @GogBlogGuy. 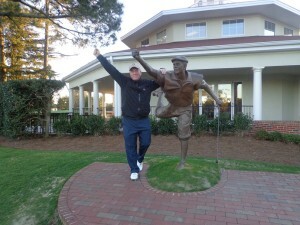 At the Payne Stewart Statue in Pinehurst. 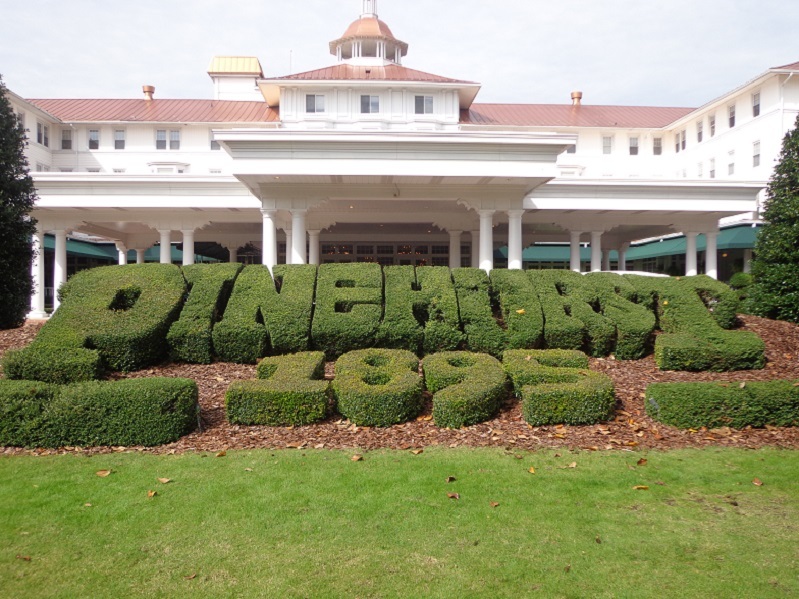 If your looking to improve your game by adding some new equipment, why not spend some time in March at the Pinehurst Resort, where Titleist and Pinehurst have hooked up on a fitting package. Getting new sticks and having the courses of Pinehurst to test them out on is an outstanding way to break them in. The package includes 2 nights at Pinehurst. 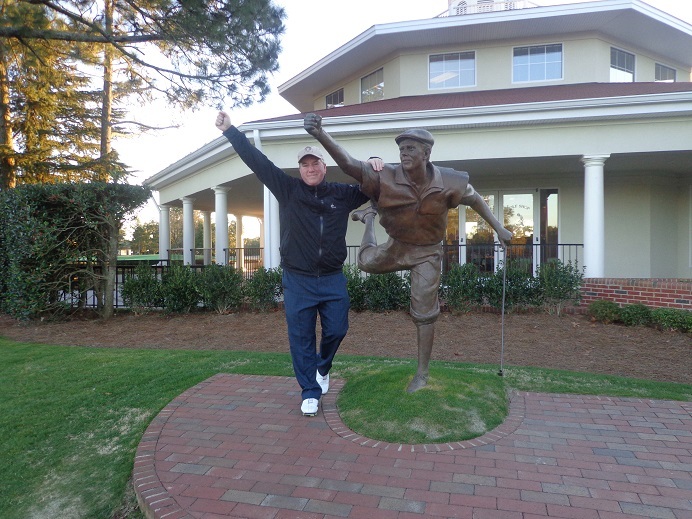 Two rounds of golf that includes 1 round on the famous U.S. Open Course Pinehurst No.2. 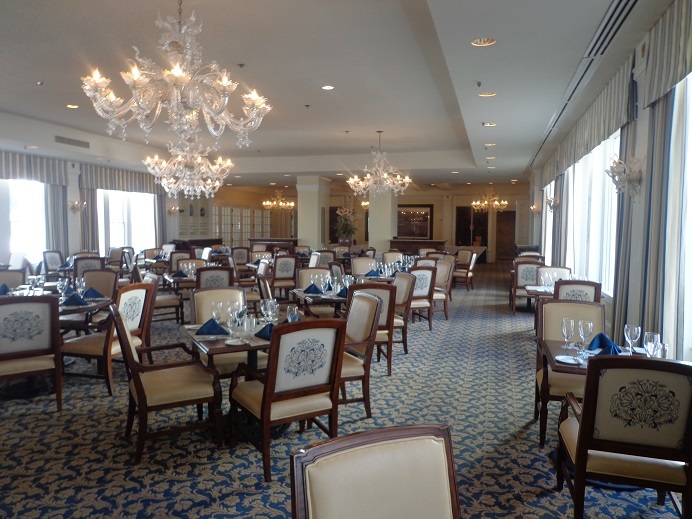 Each day you will receive the the best breakfast in golf and perhaps all of America, the Pinehurst Breakfast Buffet, and at night a three course dinner. A complimentary Titleist fitting session, that includes golf ball fitting, and your choice of club fitting from one of the following area’s. Drivers, long game, iron or wedge fitting. You do receive a $200 dollar credit towards any Titleist golf ball, club or gear purchase in the Pinehurst Golf Shop. The 18th green on Pinehurst No.2 in front of the remodeled Pinehurst members clubhouse (L), the new Titleist Ap-1 and Ap-2 Irons (R). The package price is $995.00 per person, double occapancy and a $1,245 single occupancy, valid March 1-31 in 2016. 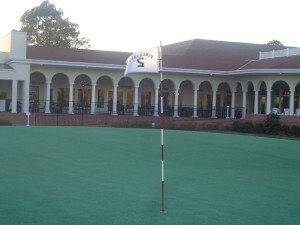 Call (866)-495-9492 or visit pinehurst.com/get-fit-in-march-at-pinehurst/ to book a package that gets your game ready for 2016. Rates are subject to taxes and availability. In addition if your not in need of an equipment getaway, and just need a Pinehurst escape, try the Pinehurst March Escape package that starts at just $399.00. 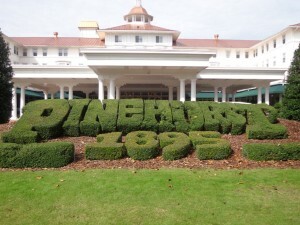 For more information see Pinehurst.com. Titleist has just released new additions to their line at the recent PGA show in Orlando, stay clicked in right here to see what they are.